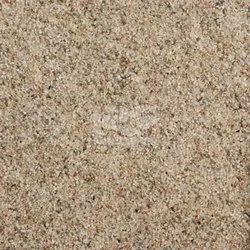 We Univ Minerals, from 2016, are serving our customers by manufacturing a high-quality Silica Sand and Bed Material. 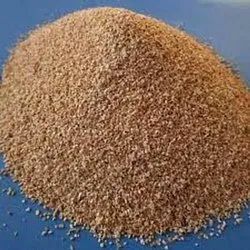 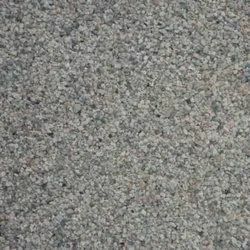 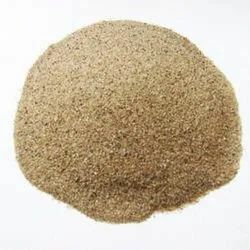 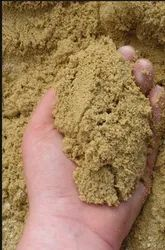 Offered products range consists of Bed Material, Silica Sand, Boiler Sand, Construction Sand. 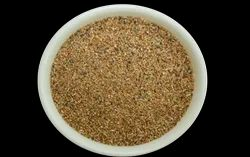 All offered products are prepared using the best quality ingredients. 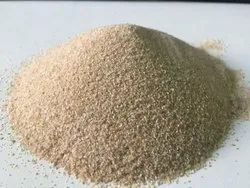 In adding to this, this range is highly required for their features like high purity, accurate preparation, leak-free packing, and long shelf life.